At Custom Home Realty we are dedicated to ensuring all properties are marketed to todays standards. It’s important that our listings have a competitive edge and stand out above the rest. Take a look at some of your agent’s listing websites. Welcome to 63 Blackstone Street, a newly updated colonial situated on a private country road in the desirable town of Mendon with 4 beds, 2.5 baths, a finished basement and newly landscaped yard with new hardscape and heated saltwater pool (see the complete list of features at 63BlackstoneSt.com). 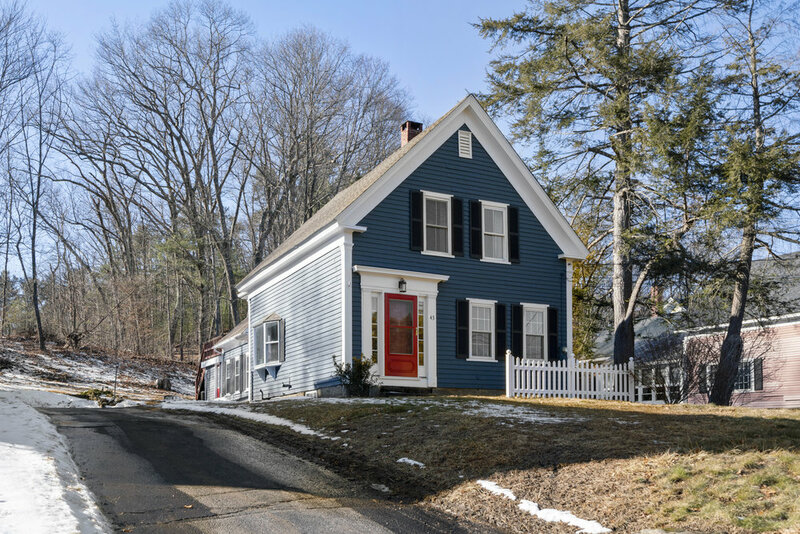 Situated in the heart of West Boylston's historic district, this 3 bed & 2 bath antique colonial has been lovingly maintained and tastefully updated. Stunning Blackstone home just hit the market. This beautiful home features 4 bedrooms, 2.5 bathrooms and 1,872 square feet of living space, plus a finished basement.